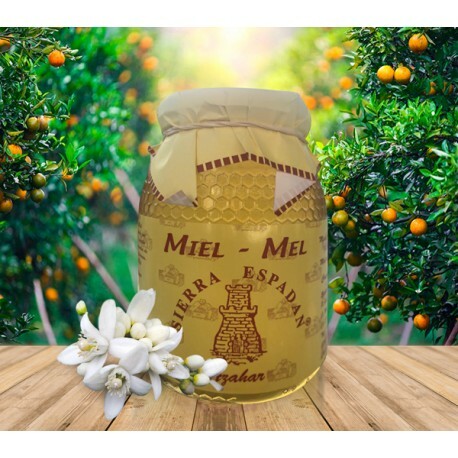 Our azahar honey has been collected from the honeycomb, which means it has a high level of pureness, something that can be noted in its exquisite flavor, for demanding palates. 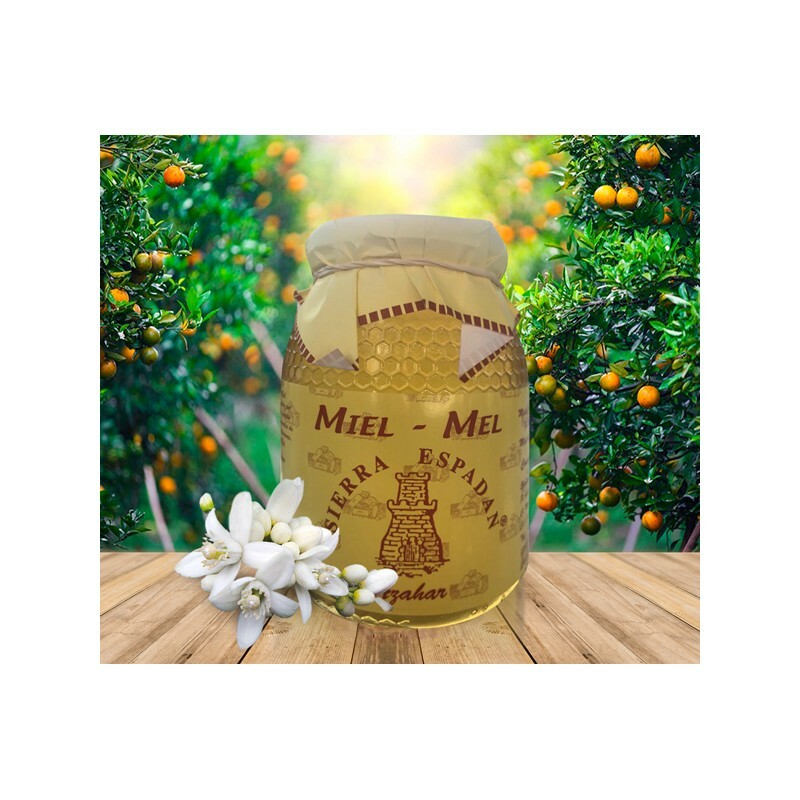 The honey procedes completely from the azahar flower and its light color comes from the whiteness of the orange tree flower. 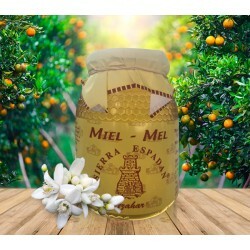 The azahar honey is very good for the health, and it helps fighting the irritations of the throat, flu and asthma, helps you fight the insomnia and acts as a diuretic product for your organism. Besides, the azahar honey contains large doses of mineral salts, iron, phosphorus, calcium and vitamins. 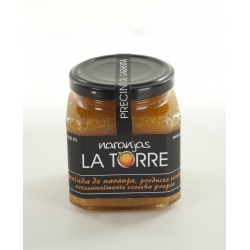 We recommend you to try our azahar honey, you won't find nothing alike in the market.